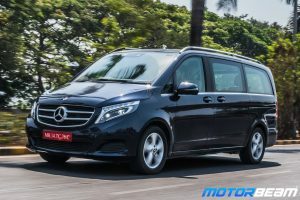 Indian customers love to be chauffeured around in their luxury cars. A good chauffeur driven car can be identified by the amount of space it has at the back. Mercedes-Benz pulled off a masterstroke when they launched the E-Class Long Wheelbase in India. 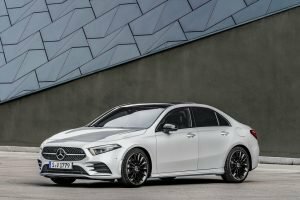 It gave those crucial extra millimetres of legroom at the rear, a strategy that seems to have worked very well for Mercedes. BMW was quick to follow suit but instead of extending the 5-Series, they simply launched a new fastback and called it the 6-Series. 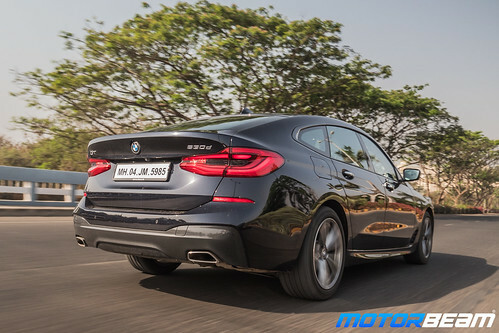 The 6-Series not only benefits from extra backseat space but also gets a bigger boot and more equipment. But is that enough to really beat the E-Class? 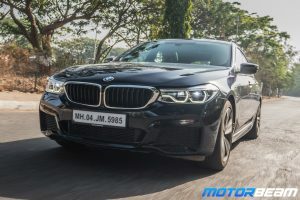 Motor Quest: BMW first launched the 6-Series as a coupe and a convertible in India. After two generations of its existence, they decided to spell an end to the large Grand Tourer body style and take a more practical approach. 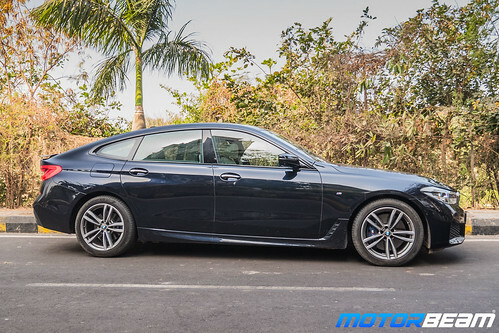 They named the fastback version of the latest generation of the 5-Series as ‘6-Series GT’ and filled the large void between the 5-Series and the 7-Series. 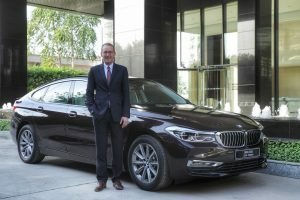 The 6-Series promises to have the dynamic finesse of the 5-Series with more space and better comfort. Exteriors - The 6-Series is essentially a fastback version of the 5-Series and it clearly shows in the design. The diesel version is available with the less expensive 'Luxury' trim and the better equipped 'M-Sport' trim which we have here. 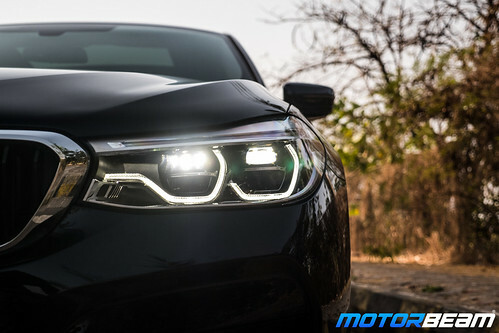 The front of the 630d strongly resembles the 530d, only with sportier bumpers and a slightly higher ride height. The side profile may not be to all tastes as there are a lot of people who don't like this body style over a sedan. But, we must say the BMW 630d looks rather smart and is a massive improvement over the awkward looking 5-Series GT of the yesteryears. 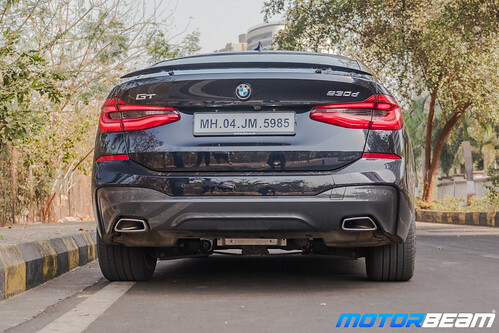 There are nice strong character lines and the sharper wheel arches, specific for the M styling kits look very sporty. 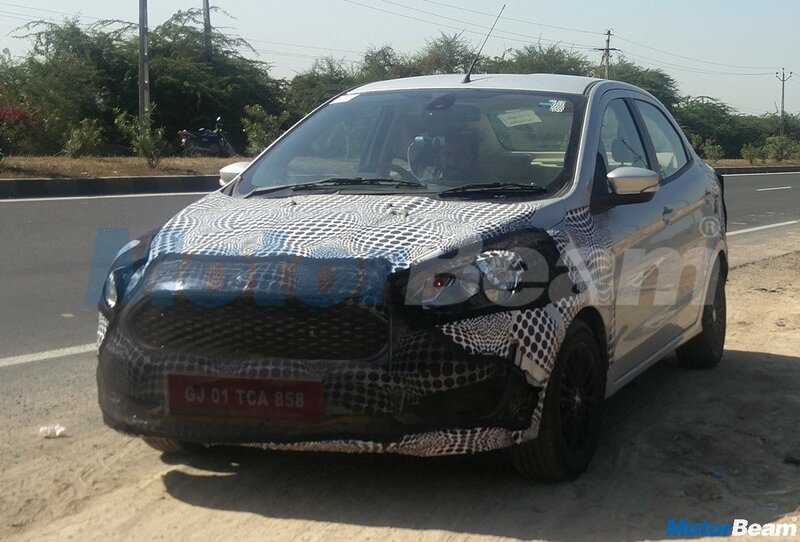 The frameless doors, wrap around rear tail lights and that spoiler, all go someway in adding attitude to the car. The wheels on the M-Sport version are larger than the ones on the 'Luxury' trim and look much better. Interiors - Step inside and you are greeted by a very familiar interior layout. That is not a bad thing at all for this cabin scores really high on visual appeal, quality, equipment and user-friendliness. You sit a bit higher up than in the 5-Series but the low dashboard, chunky steering wheel and thick window panels still make it feel sporty and snug. 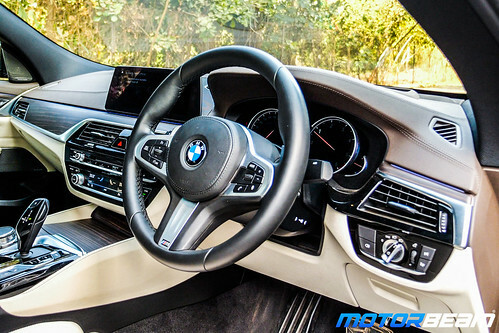 The dashboard, like all BMWs, is angled towards the driver and that clarifies the car’s 'Ultimate Driving Machine' intentions. The M-inspired steering is very nice to hold and everything falls to the hand very easily. The floating touchscreen is well placed and is a joy to use. The famed iDrive infotainment system is the slickest around and the gesture control is an added boon. The digital instrument cluster is just as crisp and changes the display according to the mode you select. The touch-sensitive buttons feel very tactile to use and we love how polished everything feels. 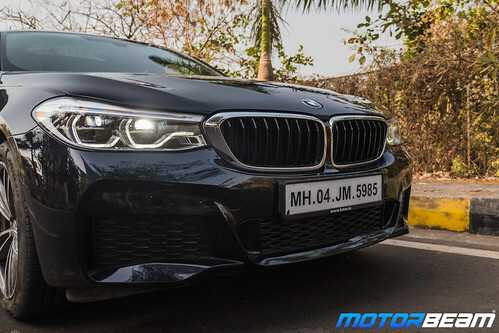 The equipment is generous for the M-Sport trim with Nappa leather, 360-degree camera, ambient lighting, sunroof, Harman Kardon sound system, wireless charging and keyless go. 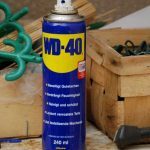 The quality of materials is excellent and the cabin is adorned with soft-touch plastics and high-quality bits at all the right places. The space up front is sufficient but being longer than the 5-Series, it is at the back where the space benefit is best felt. There is good headroom and more than ample legroom to really stretch out. 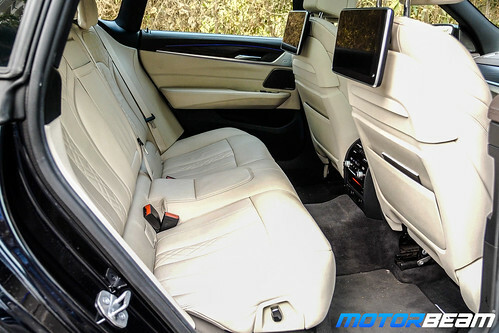 BMW has also managed to add more equipment to make the back seat a more complete experience. You get rear-seat entertainment, electrically operated sun blinds and even powered backrest. 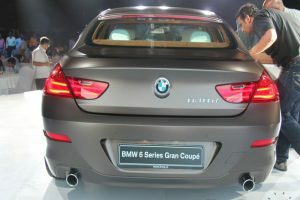 Performance - Powering the BMW 6-Series diesel is a 3.0-litre, in-line 6-cylinder engine which outputs 265 HP and 620 Nm. 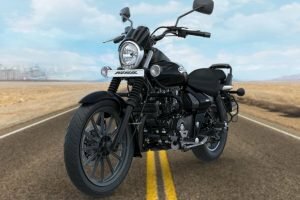 The motor isn't the most refined and you can feel the diesel noise at certain RPMs lower down but as you push it past into the mid-range, it smoothens out and becomes vocal in a sporty way. Turbo lag is well contained and the mid-range is strong while the 630d also has a top-end and nudges past 5000 RPM on the tachometer. The performance is thrilling with 0-100 km/hr taking just 6.1 seconds while the top speed is electronically limited to 250 km/hr. There is just a lot of grunt on offer because the motor keeps pulling relentlessly. 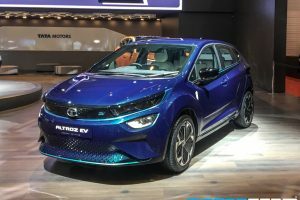 There are 7 driving modes on offer, Eco Pro and Sport have Standard and Individual settings while Comfort has Standard and Plus settings, there is also an Adaptive mode which alters the vehicle based on the driving conditions. 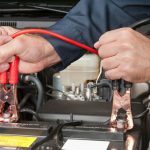 These modes alter the engine, gearbox, steering and suspension. In Eco Pro, power is dulled down, the tachometer vanishes in lieu of a charge meter and the vehicle does its best to conserve fuel, it even lets you know how many more kms you have been able to go because of Eco Pro. 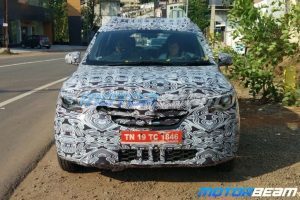 Sport mode is the best in terms of performance and the 8-speed gearbox is really quick with shifts in this mode, there is also a tiptronic function on the gear lever along with steering mounted paddles. 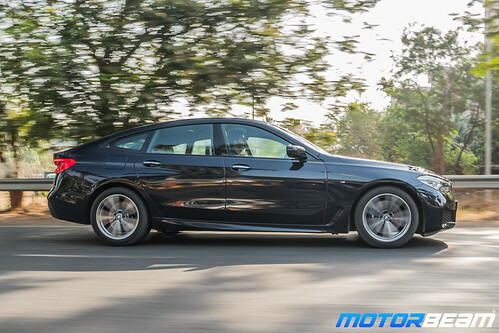 The 630d returns a fuel economy of 9-12 km/l and it has a large 66-litre fuel tank. 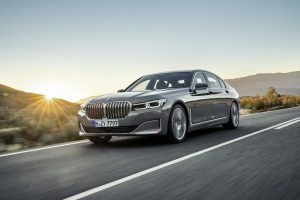 Driving Dynamics - BMWs are known to be drivers' cars but the 6-Series is a bit softened up when compared to the 5-Series as this car is aimed at backbenchers. 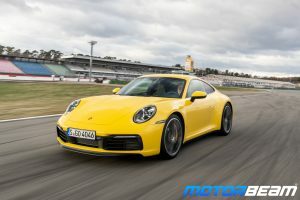 However, it's still a joy to drive as there is good feel from the chassis, the steering is responsive and weighs up well and there is just stupendous grip on offer. 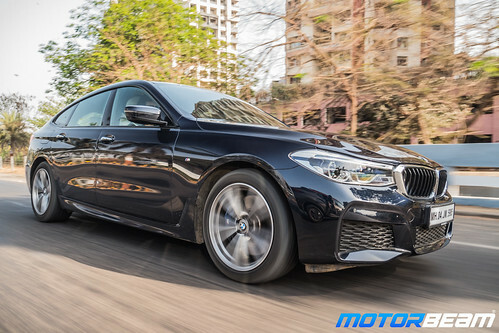 Turn off the traction control, left foot on the brake, right foot on the accelerator, launch control is active and there is not the slightest of wheel spin from the tyres because they are massive in size on the M-Sport variant, giving great levels of grip. 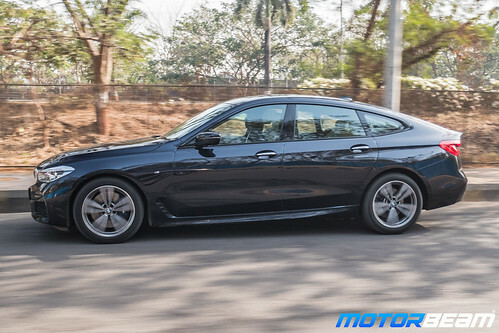 Using air suspension, the BMW 6-Series does feel a bit floaty in Comfort mode but the ride is staggeringly good for a car running on such low profile tyres. The wheelbase is long and the ground clearance is low but a touch of a button raises the ride height which automatically drops once you reach around 40 km/hr. Body roll is well contained, outside noise is kept well out of bay and high-speed stability is excellent, so are the brakes which offer surefooted stopping power. Safety and After Sales Service - The BMW 630d is extremely safe and has scored top marks at Euro NCAP. While BMW is yet to introduce the radar-based assistants, you still get the regular equipment like 6 airbags, ABS, traction control and ESP. Add to that a strong body structure, the 630d is as safe as it can get. Verdict - The 630d GT ticks all the right boxes for a proper luxury car. It has a rich cabin, impressive refinement, exceptional onboard technology and superb cabin space with high levels of comfort. It also comes across as a proper BMW with an intriguing diesel motor and very sorted dynamics. It might not have the visual appeal of the 5-Series nor is it as relaxing as the Mercedes Benz E-Class. 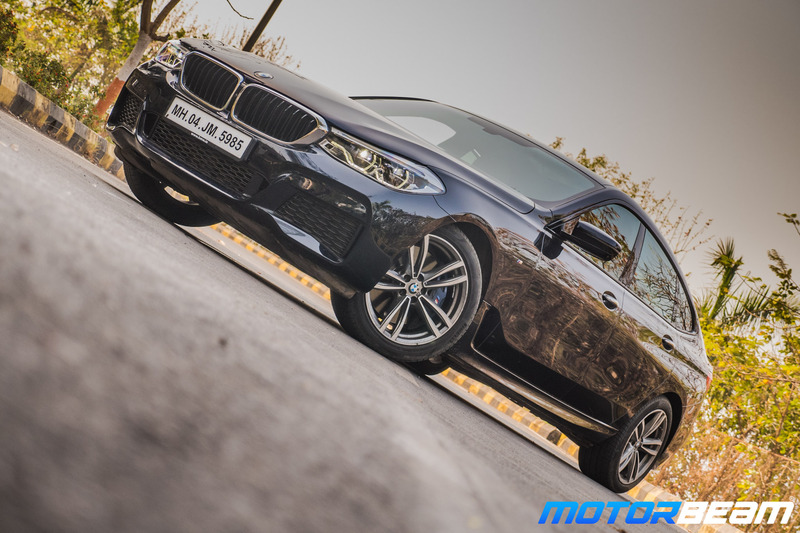 But the 630d GT is a great all-rounder which will happily deliver it's best on both weekdays and weekends and we think it is a strong contender in the premium luxury segment. 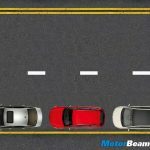 Mercedes-Benz E-Class or the BMW 6-Series GT? Choose one! 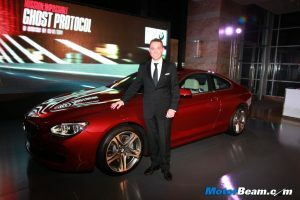 "I see the BMW 6-Series GT as a more comfort oriented version of the 5-Series. I think it's perfect for those who take the rear seat on weekdays and like to take the wheel on the weekends. The 6 GT feels quite roomy and spacious at the back and has more luggage space too for those getaways and airport runs. 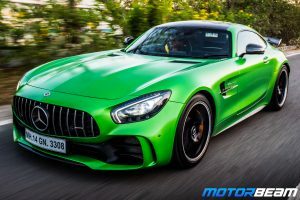 The extra weight does make its presence felt around the corners when you are pushing hard but the overall driving experience is smooth yet engaging." Aariz Rizvi, Assistant Editor, MotorBeam. "My favourite luxury sedan is the BMW 530d M-Sport with the mind-blowing performance and dynamics that it offers topped with the snazzy M-Sport looks. This why I also liked the 630d GT because it is similar to the 530d and yet so different. 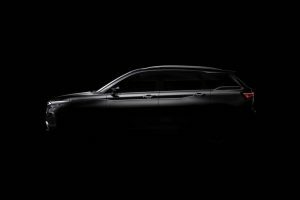 It offers a whole lot more practicality and can be the preferred choice for families who want a luxury car that offers a blend of performance and practicality." 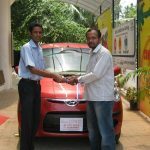 Parth Gohil, Associate Editor, MotorBeam. 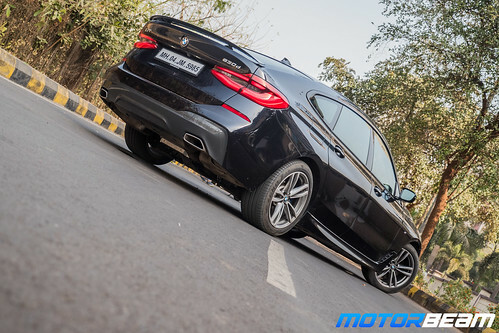 The BMW 630d M-Sport actually makes a lot of sense on our roads because it is more practical than the 5-Series, offers better ground clearance and yet has the same punchy performance which is truly lustful. 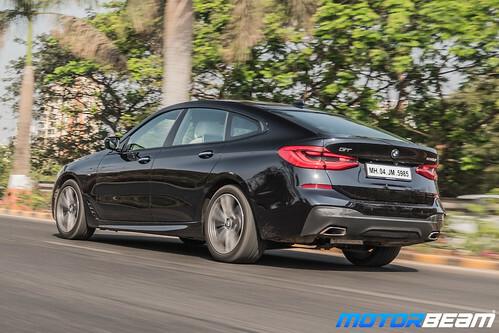 The 6-Series GT is very comfortable and it performs flawlessly on even very long drivers making it an apt car for touring duties.